Meenal is a research scientist at the Indian Institute of Technology, Delhi. 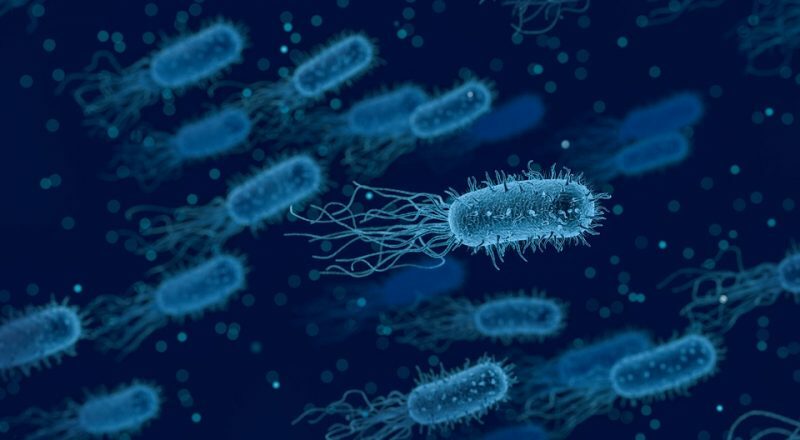 Bacteria have been around for over a billion years and have developed remarkable capabilities to not only cause deadly infections but also to survive adverse environmental conditions (1, 2). This has led to a rich cellular diaspora with diverse geno- and phenotypic variability that is important to characterize owing to its dire implications on mankind.